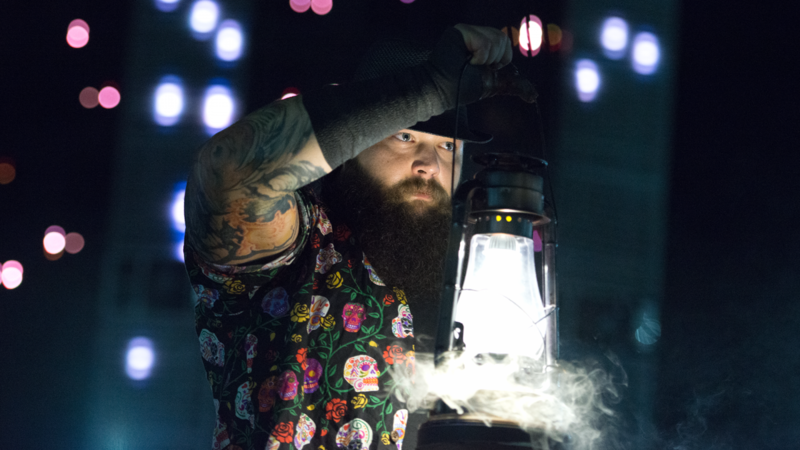 Former WWE Creative Team member Kevin Eck was on the PWTorch Livecast with Wade Keller and spoke about WWE Superstar Bray Wyatt and his vision for Sister Abigail. From what I know about how Bray Wyatt envisioned that character, I don’t think that character is ever going to be seen, because the way Bray explained it, and I don’t think it’s ever come out on TV, he speaks in riddles, so maybe if you read in-between the lines, but Bray Wyatt was apparently a young man and Sister Abigail was an old, black woman, in I believe, the swamps of Louisiana who had some supernatural powers, and you know, the history of voodoo and such in New Orleans. I believe she took him under her wing and kind of taught him the secrets of what she knows of the dark arts and things like that.